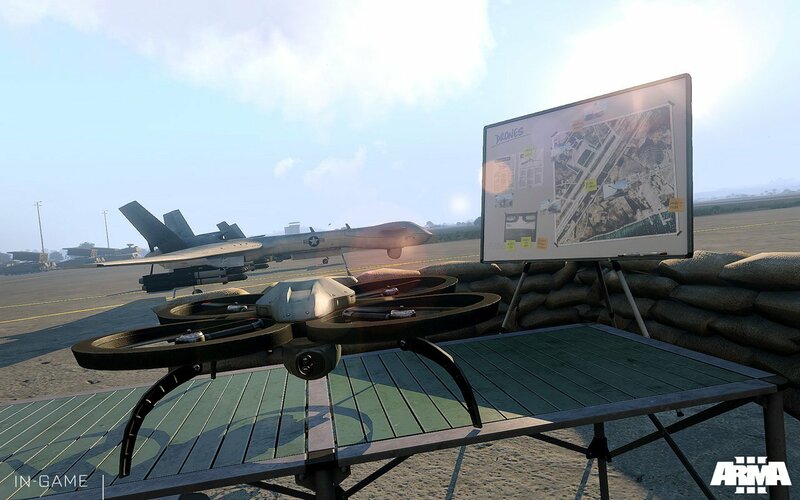 Bohemia Interactive announced today that they'll be launching PC shooter Arma 3 worldwide on September 13th through digital and brick-and-mortar retailers. However, the entire game won't be available on that date. At launch, players will have access to twelve single-player missions, three "faction showcases," nine multiplayer scenarios and ten firing range drills. They'll be able to explore the massive islands of Altis and Stratis behind the wheel of 20 different vehicles. 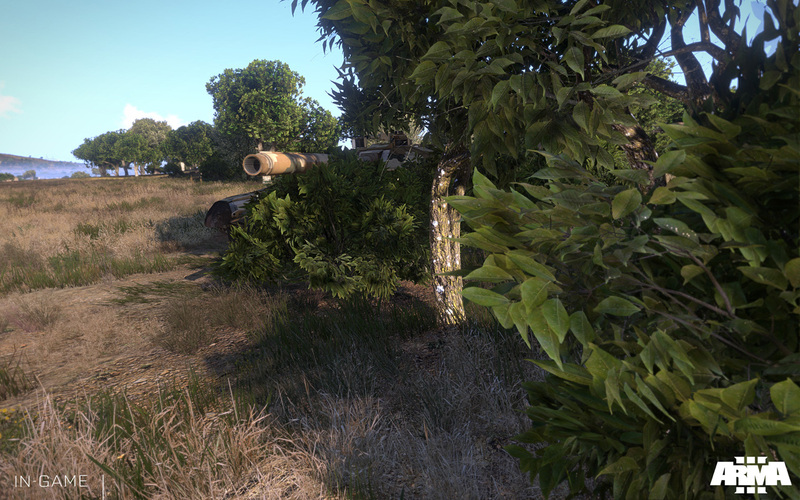 Arma 3 will also ship with the scenario editor so that the modding community can have their way with the game. The campaign will be released in three episodes after launch. The first episode, "Survive," should arrive within a month of the game's initial release. "Adapt" and "Win," the second and third episodes, will debut "in the months thereafter." All three episodes will be free to download. 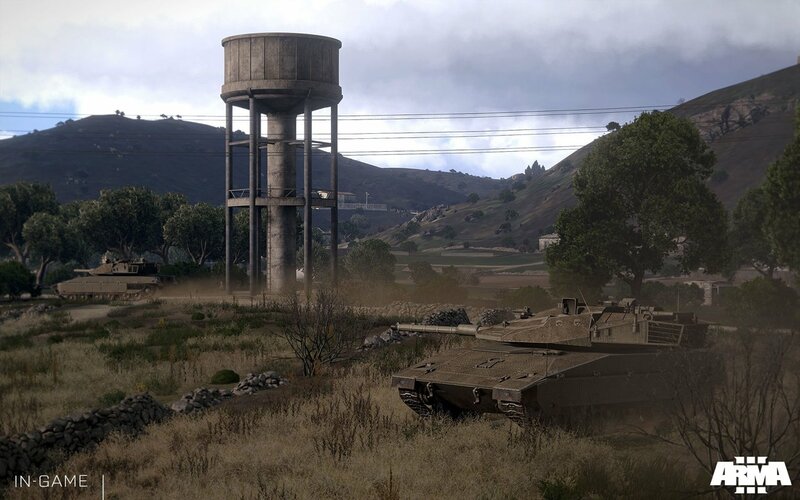 The Arma 3 alpha and beta were playable by anyone who pre-purchased the game. Bohemia says that opening the game up to players early had its benefits but also contributed to the delayed launch of the campaign. "While the team was developing the full game, at the same time it was supporting the Alpha and Beta," Bohemia said on the game's website. 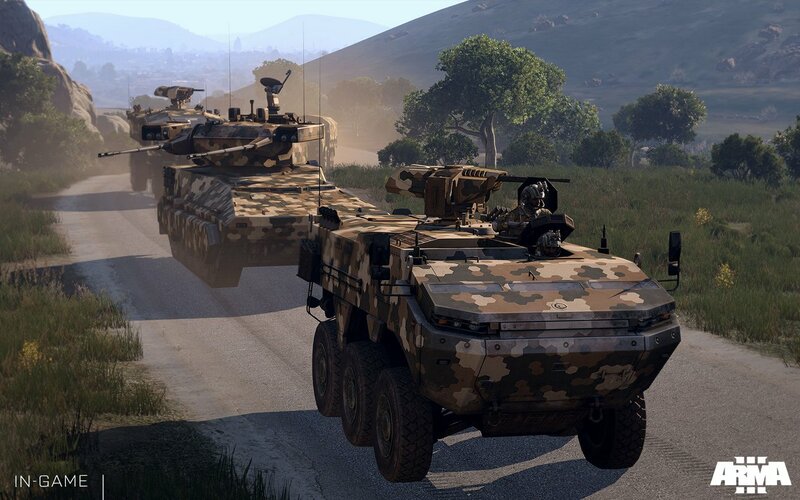 "However, since the game has made tremendous progress as a result, Bohemia Interactive felt confident to maintain its quality-over-quantity mind-set and take some additional time to perfect the campaign." The news post also makes mention of "an eventful last year." They might be referring to the imprisonment of two members of the development team. 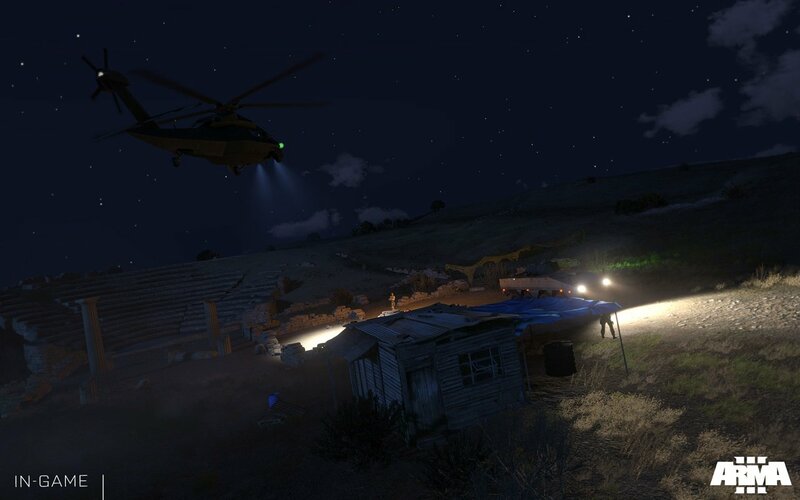 While conducting research for the game in Greece, they snapped a few photos of military installations and were arrested by local authorities. Eventually the duo convinced Greece that they weren't spies but the whole process took a third of a year. 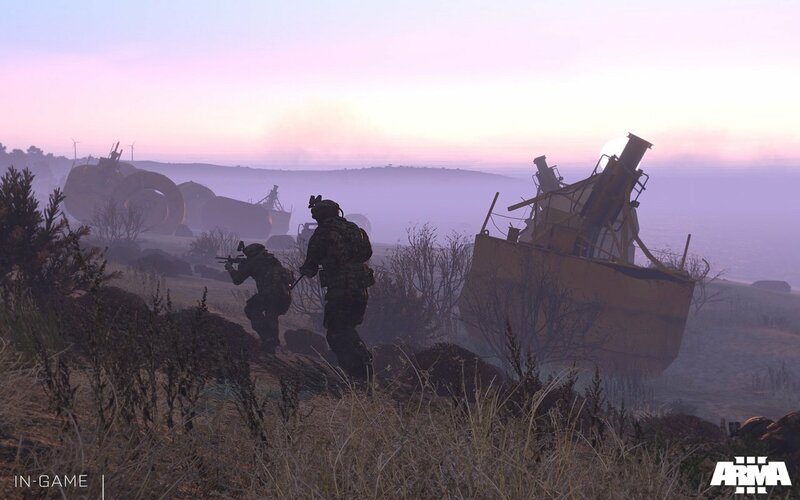 In spite of the delays, though, Bohemia Interactive seems upbeat about the final product. "We think of the main release as a platform - the beginning of a long lifetime for the game. A platform that will grow with official content additions, fixes, improvements, as well as with user-generated content." The development team will show off the release build of Arma 3 during a livestream event on Saturday, August 10th at 17.00 UTC. The event will be hosted through Twitch.tv and is expected to last an hour.